You should know Andy Crofts (keyboards) and Ben Gordelier (percussion) as fixtures for the last few years in Paul Weller's band. 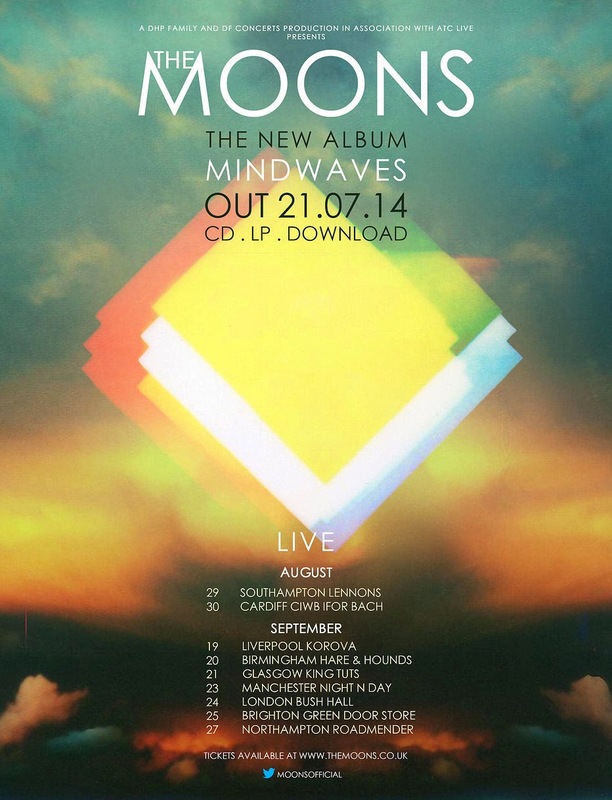 But, they've got their own group along with Chris Watson (guitar) and Ben Curtis (bass) called, The Moons and they're set to release a brand new album on 21 July. 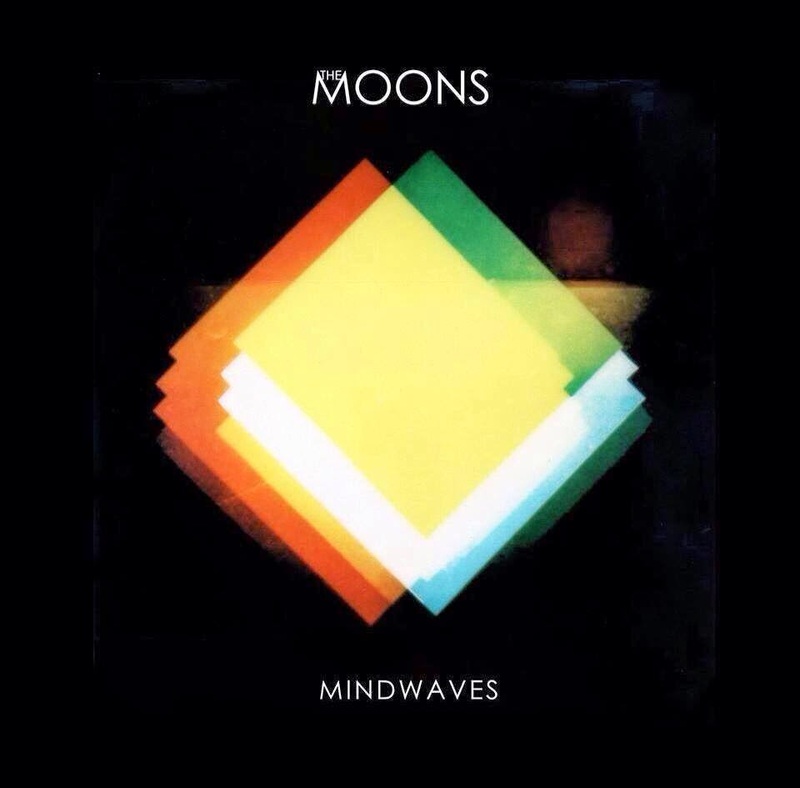 Given the coveted FOUR STAR rating by MOJO magazine, Mindwaves is chock full of groovy psychedelic glam rock & soul and was recorded at Paul's Black Barn Studio. Fill your eyes and ears with the first two singles, "Heart & Soul" and "Body Snatchers."